"I like IT because it amazes me how such small pieces of technology can do so much to aid us today"
Lucas is originally from the sunny state of California, having moved to Birmingham in 2014. 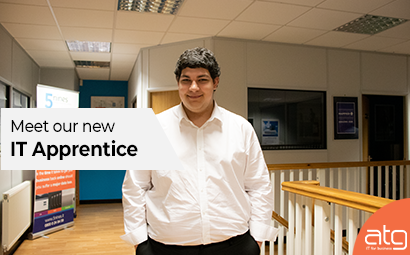 After finishing his two-year college course in Games Development at Bournville College, Lucas realised that he preferred the hardware side of IT as opposed to coding so, he applied for an apprenticeship as a help desk technician. I want to learn how to edit and create videos, so I can attempt to make my own Yo uTube videos. Seen any good movies lately that you’d recommend? 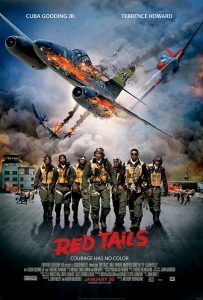 Red Tails, it’s a very good movie about a group of African American fighter pilots during World War 2. If you were stranded on a deserted island, what three items would you want to have with you? A computer, solar panels for power and a form of receiving internet. Stranded on a deserted island Happily staying on a paradise island. We are excited to have Lucas on board supporting our tech department in aiding our clients and helping them get the most from their IT. His 'Think like a customer' mentality and positive attitude makes him a perfect fit for ATG and our values.